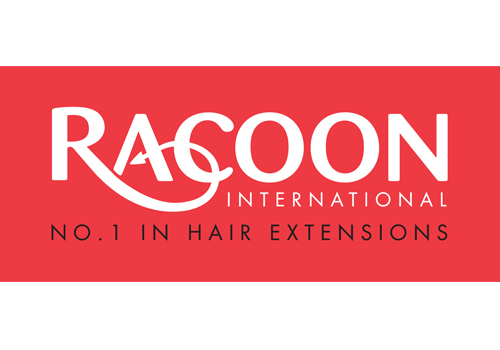 With an award winning portfolio, Racoon International is the No.1 hair extension provider to the professional salon industry. From our British headquarters, for over two decades, we have supplied premium quality hair, the best application systems – including a unique bonding process – as well as the best education, care products and customer service, which collectively create the solid foundations for success with our network salons’ partnership. Our aim is simple: to provide premium quality human hair extensions, so skilful professionals can create gorgeous, great looking hair for every single client. From salon transformations to editorials and catwalk shows, Racoon is the preferred choice of award-winning hairdressers, expert extensionists and discerning wearers alike. Our systems safely apply and remove root point correct, cuticle intact, ethically sourced, premium quality human hair. Excelling in first class, comprehensive education, our educators train in the comfort of your own salon, or there’s our own purpose-built academy, in addition to regional training centres throughout the UK. With courses scientifically proven (by an independent trichologist) to keep natural hair safe and damage-free, we offer everything from Luxe Bond, Luxe Link and Luxe Weft to Advanced Techniques and Taking the Fear out of Dressing Long Hair. Plus our unique extension course specialising in medical hair loss – Hair in Recovery, culminating with the Racoon Diploma. Our education has been developed so our expert extensionists – called Racoonistas – have the best choices possible to create truly bespoke, fabulous looks for everyone. So sharpen your techniques and coax your creativity by making the most of our brilliant education programme – it’s there for the taking!